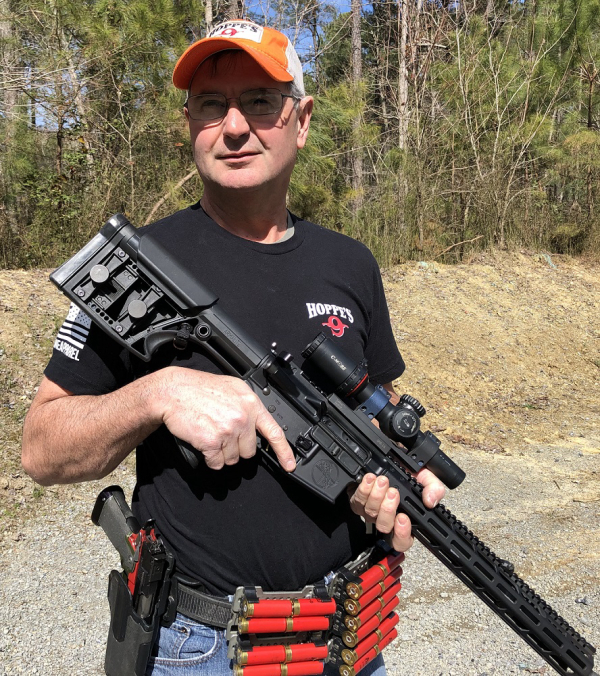 OVERLAND PARK, Kansas – – Hoppe’s, the best-known name in gun care products, announces the signing of National and World Practical Shooting champion Todd Jarrett to the Hoppe’s Ambassador Program. He will represent Hoppe’s at shooting competitions, appearances at shows and assess products. In 1903, Frank August Hoppe mixed nine chemicals and created the world’s most effective gun cleaner. As a well-trained young soldier, Frank knew that gun care went far beyond just a clean rifle, but actually helped to ensure his safety while on the front lines of battle. Since that time, Hoppe’s has emerged as the leading gun care company, having grown along-side hunters, shooters, and soldiers who depend on their firearms every day. It has remained the most trusted name in gun care by advancing and evolving technologies to meet those needs. From the ever-popular and versatile No. 9 and the quick and easy BoreSnake, to the marvel of efficiency we call Gun Medic, Hoppe’s is the only name you need to know for firearm cleaning and protection. For more information, visit www.hoppes.com, connect on Instagram at www.instagram.com/hoppesguncare/ or on Facebook atwww.facebook.com/hoppesguncare.